This morning when I checked my email inbox I found a message with a subject line that read, “Millions of customers can’t be wrong!” The message was a spam ad for “alluring pheromones” that promise to attract women of all ages to any man who uses the product. Wow. The ad said the product is “proven to work” and “millions of men” are already using it. Thus, millions of customers can’t be wrong. There’s a book in print, “Voices in Harmony,” which contains 100 stirring testimonials from women who find fulfillment in plural marriage. They think plural marriage today is a good a proper thing. Can 100 women be wrong? One hundred is a far cry from 12 million, but it’s still a lot of people who carry a strong conviction about this issue. What about the 250,000 people who belong to the Community of Christ Church? They believe that Joseph Smith was a true prophet, but think Brigham Young usurped rightful leadership of the Church from the Smith family after Joseph’s death. Can 250,000 people be wrong? Or take the Roman Catholic Church’s position on Mormonism. 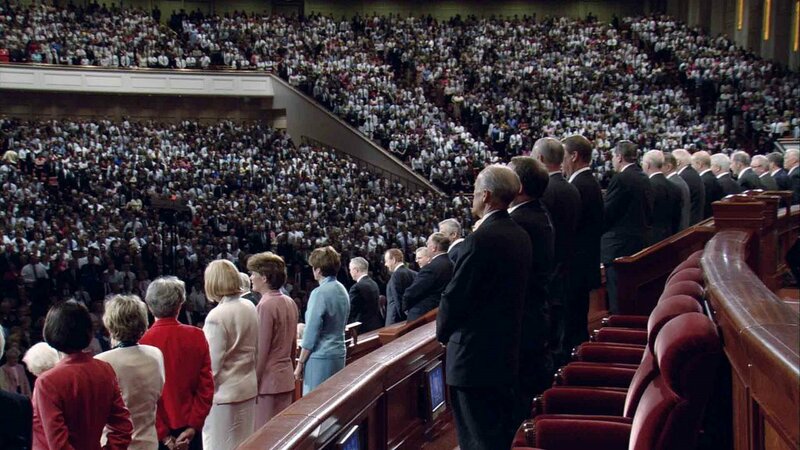 In July 2001 the Vatican’s Congregation for the Doctrine of Faith stated that LDS baptisms are “not the baptism that Christ instituted.” Though the Catholic Church recognizes the baptisms of converts from most other churches, Mormon converts to Catholicism must be rebaptized because of the LDS Church’s radical (non-biblical) view of the nature of God. Can the more than one billion members of the Catholic Church be wrong? Regardless of the sensational LDS sales pitch that Mormonism is “proven to work” and that “millions of [people] are already using it,” the question needs to be asked: Can millions be wrong? Millions of customers can be wrong; but the Word of God reveals the truth. So is Frank Pignanelli admitting Mormons are bigots? This entry was posted in LDS Church, Truth, Honesty, Prayer, and Inquiry and tagged Church growth. Bookmark the permalink. Over all, Numbers really mean nothing. Here’s Why. Millions of people all over the world, Lie, Cheat, Steal, Kill, Just in genearl break the law. Millions of people, more like Billions. Yet their is only ONE GOD. Is this one person correct, while billions are wrong? Simply put, Yes! Also on the subject of mormons, They claim their church is the Only True Church. If this is correct, then that means ALL religions and athiests combined which all believe mormonism is false, other wise they would be a mormon. They must be in the billions. Therefore does this mean mormons are wrong? Mat 7:14 Because strait [is] the gate, and narrow [is] the way, which leadeth unto life, and few there be that find it.